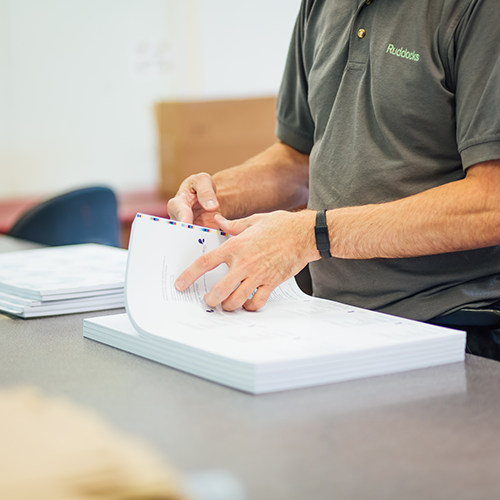 Choosing the most effective fulfilment method to ensure that your printed materials get to the right place at the right time, from single locations to direct mail, leave it to our team. Relevant and personalised targeting will always achieve the best results from a marketing campaign. 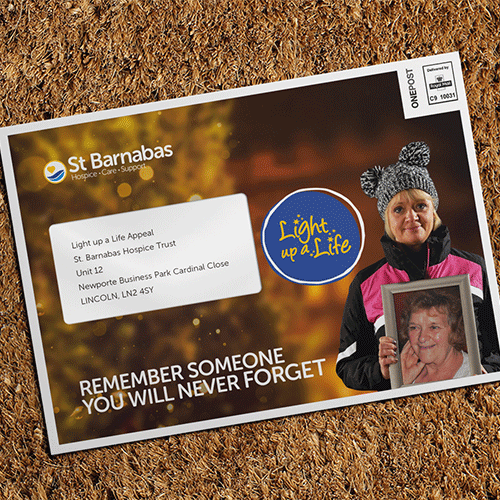 As a fully integrated agency our clients benefit from a complete design-to-delivery mailing campaign service, achieving a high-quality output alongside time and cost efficiencies of delivery. Our experienced team combined with the latest equipment and specialist software give our clients total confidence that their data will be processed to fully GDPR compliant procedures and their mail piece will be accurately distributed on time and in the most effective way. 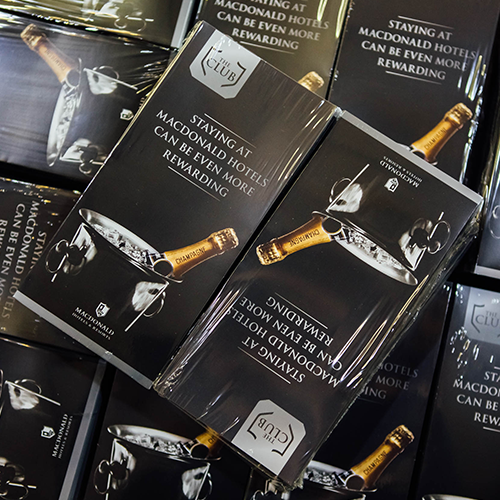 An additional and essential service for many of our clients; our on-site facilities mean we can control, manage and distribute our clients’ printed materials. This is particularly critical for organisations which operate from multiple sites or who have large and diverse marketing and corporate collateral. From training materials, catalogues and corporate stationery through to promotional items that form part of a marketing campaign, all can be securely stored, called off and delivered as and when, and where, required; everything we do is all about making our clients’ lives easier. Adding value through order management and fulfilment services, i.e. simplifying and streamlining the distribution process for our clients, is an area we specialise in. We offer full project management from production and sourcing right through to order processing and fulfilment, tailored to the specific needs of our clients. From pick and pack, to kitting options, with our web to print service offering additional efficiencies when calling off stock items, all fulfilments are carefully prepared for dispatch as part of the seamless service we have a reputation for delivering. 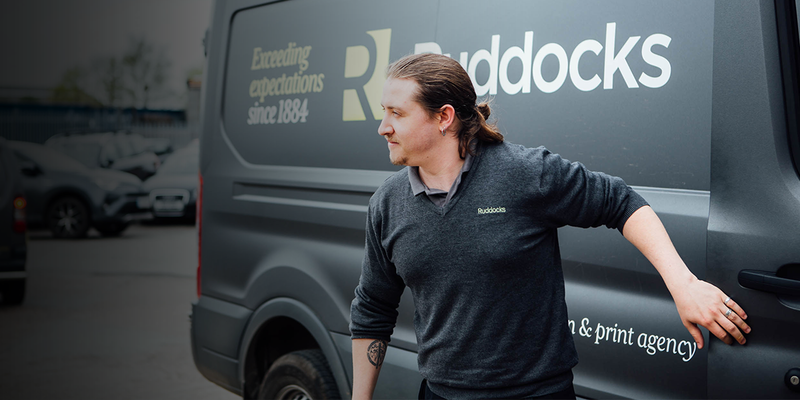 Demands around timescales have evolved over recent years and we work to processes to ensure we continue to exceed the experience our clients have come to expect around deliveries and customer service. 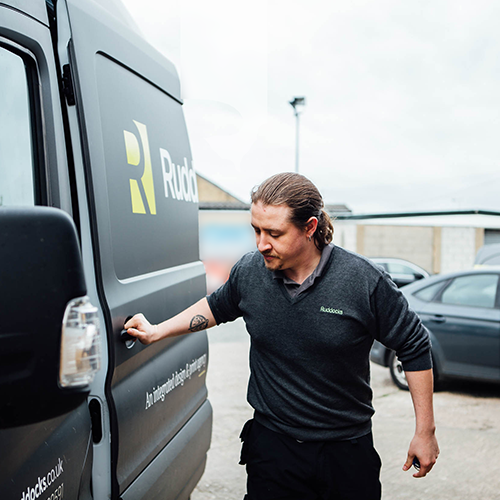 Our dedicated dispatch and delivery team, and our nominated couriers, ensure that every little detail is considered when preparing packages and undertaking deliveries, locally, nationally and internationally. They deliver not only goods but also our values which put our clients at the heart of all we do. Quite simply we deliver on our promises, without exception.